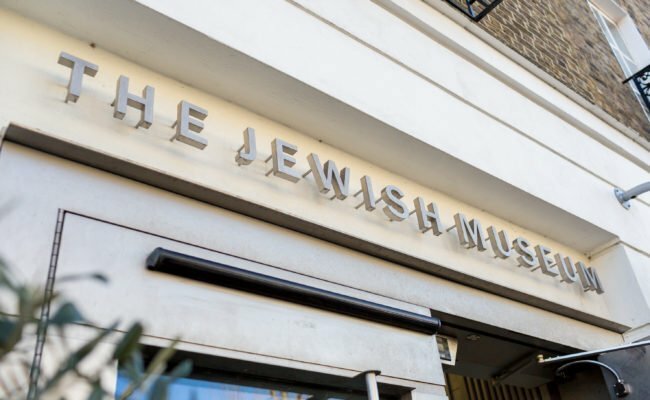 Welcome to the Jewish Museum London, a museum that tells the story of the history and heritage of Jews in Britain through universal themes of migration, family, faith and culture. We exist for all people from all backgrounds and celebrate diversity in all its forms. 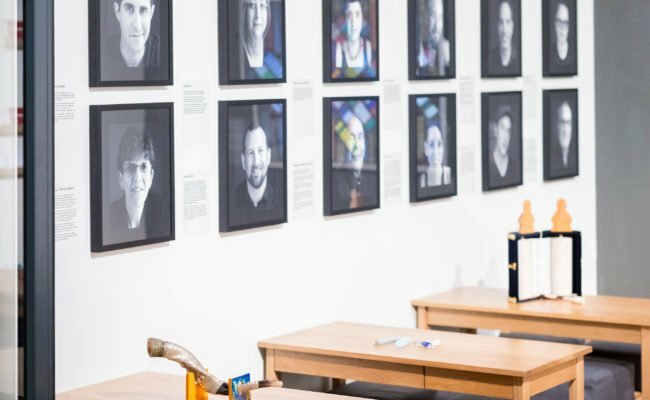 Our four permanent galleries showcase the vibrancy of Jewish life in Britain, including a recreation of London’s East End and rare items from our Designated collection of Jewish ceremonial art. 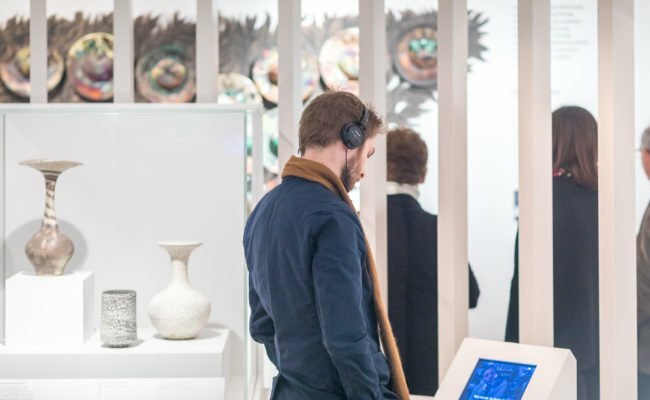 Don’t miss our dynamic and varied temporary exhibitions, all included in the price of admission. You can also part in our fun events and activities for all the family. From Bloomsbury and the East End to Camden Town: the story of the Jewish Museum London. There are various ways you can get involved with the Jewish Museum. Find out more here. 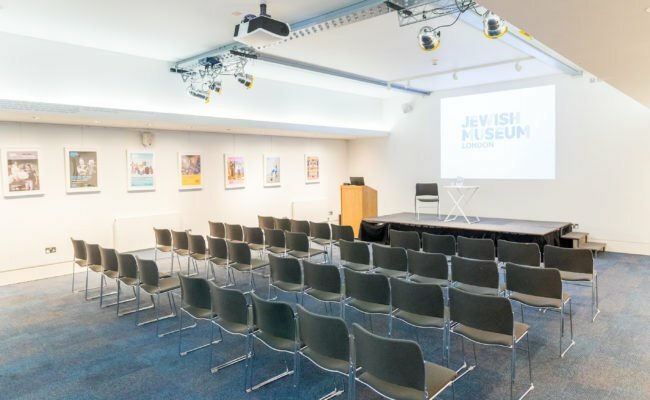 With its contemporary design and a number of versatile spaces, the Jewish Museum London is the ideal setting for unique events and memorable guest experiences. 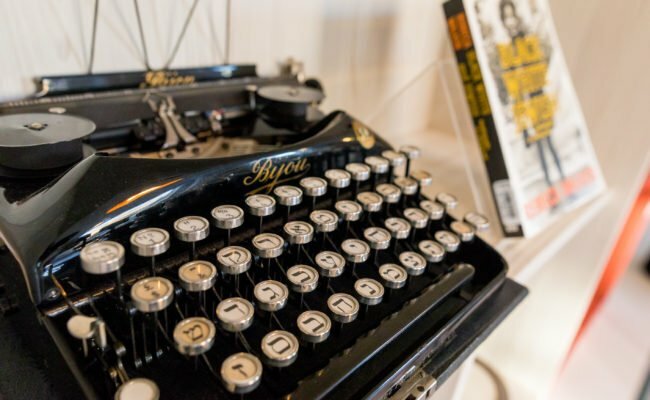 The Jewish Museum embraces and celebrates diversity in a world that can seem ever more fractured and distrustful. 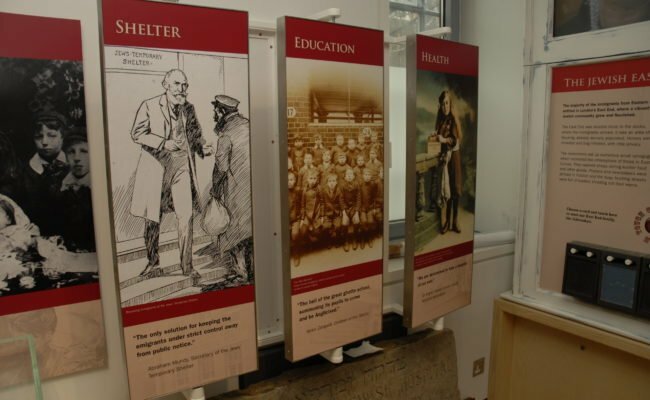 The Jewish Museum London produces various plans, policies and reports to assist in our smooth operation. 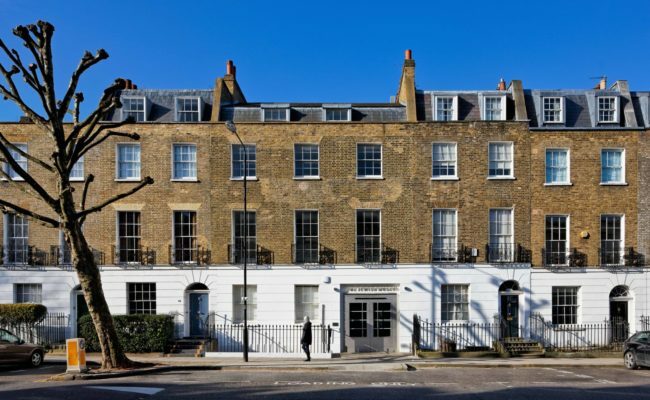 A board of 10 trustees govern the Jewish Museum London, a registered charity, and are responsible for overseeing the management of the museum, its overarching strategy and the appointment of the Chief Executive.